All of us at Forge Training know how busy your life can be. For this reason alone, Forge has developed comprehensive, wholistic workouts designed specifically to get you the fitness results you are looking for. Forge Training courses are smaller, with perfect client-coach ratios. This approach, combined with nutritional counseling, ensures this will be a lifestyle change for you, in addition to a fitness routine. 30 minute HIIT style class aimed to increase heart rate, while blasting the body's muscular system. Built for all levels of fitness and ability, our coaches will help you become adept through modifications to match your comfort level. 45-60 minute class tackling all components of fitness while modling one's body into an even sharper version of you. 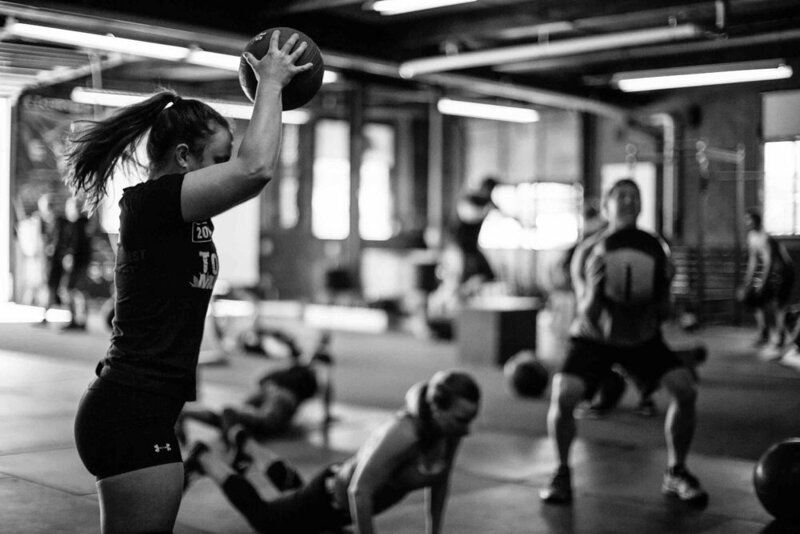 Here we take an extended focus on movement patterns and conditioning designed to improve strength, durability and transferability to all aspects of your life.